The individual essays are case studies of various projects at historic house museums, but many question and even break the basic assumptions of museum practices and historic preservation standards. This shift will need to be watched because historic house museums represent the largest category of museum in the United States (based on the recent IMLS survey) and houses are the largest category of building type that merit preservation (based on the National Register of Historic Places). The American Alliance of Museums, National Trust for Historic Preservation, American Association for State and Local History, and National Council on Public History will need to figure out if this is a trend that’s worth supporting or if it threatens to undermine their fundamental values and principles. “Playing House/Museum” by Lisa Stone, curator of the Roger Brown Study Collection, which is part of the School of the Art Institute of Chicago. 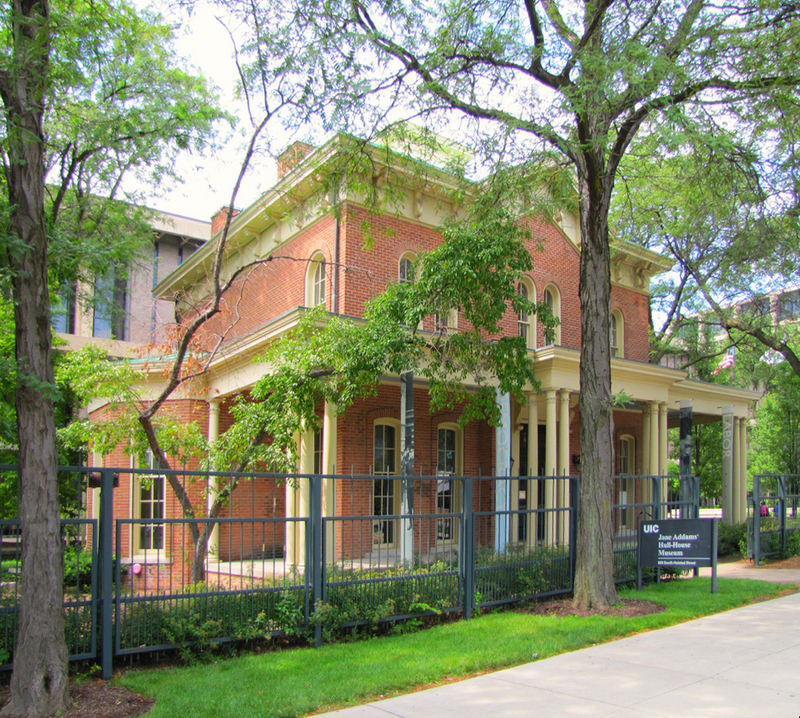 “Dwelling in Possibility: Revisiting Narrative in the Historic House Museum,” an exploration of storytelling in interpretation with a close look at the Emily Dickinson House by Hilary Iris Lowe, an instructor at Temple University. “Safe Containers for Dangerous Memories” by Sarah Pharaon, Sally Roesch Wagner, Barbara Lau, and María José Bolaña Caballero, which examines how “challenging histories and their contemporary legacies” are address by the Centro Cultural y Museo de la Memoria (Uruguay), Matilda Joslyn Gage Foundation (New York), and the Pauli Murray Center for History and Social Justice (North Carolina), all members of the Sites of Conscience. “Fusion Cuisine and Bedouin Handcraft: the Transformative Power of Heritage Preservation in Saudi Arabia,” a conversation between by Heather Radke (Jane Addams Hull-House Museum) and Maha Al-Senan (Saudi Heritage Preservation Society). Review Essay on “The ‘Downton Boom’: Country Houses, Popular Culture, and Curatorial Culture” by Oliver Cox (Oxford Research Centre in the Humanities). Exhibiting a unique artistic legacy at the South Side Community Art Center by Faheem Majeed. Schip-Shaip by Rebecca Keller, a fictional professional association’s newsletter, envisioning a provocative future where technology plays a staring role in visitors’ experiences of the past. Imagining a Future for Historic House Museums by Bill Adair and Laura Koloski shares the experimental practices they have witnessed at Kuerner Farm, Rosenbach Library, and other house museums around Philadelphia.